Sonia Ogbonna faced with tons of questions as followers demands to know the status of her marriage. 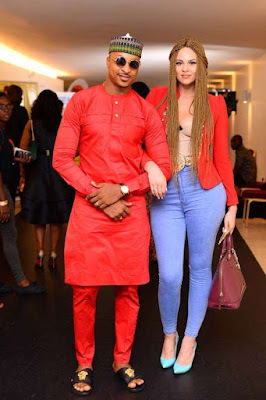 A few months ago, Sonia & Ik Ogbonna would be named one of the best couples in Nigeria with their public display of affection. There seems to be trouble in paradise as reliable sources and Sonia's not too cryptic posts on social media has given clue that something is indeed wrong. While IK is yet to react to the controversy his wife even went as far as removing his name from her social media page. Curious fans are eager to know and keep bugging Sonia for information.